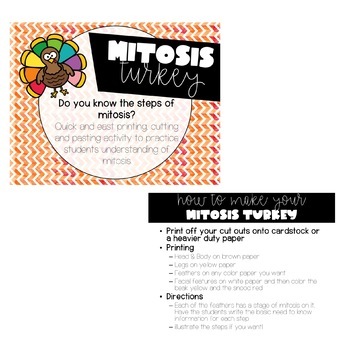 Gobble gobble November teachers! 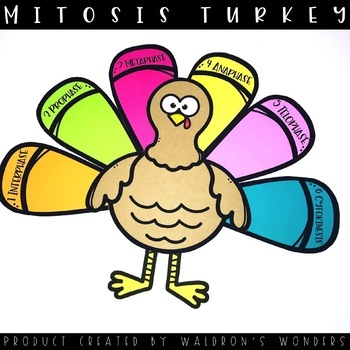 In this product you will find a buildable turkey with the steps of mitosis to review or learn the steps as you build. 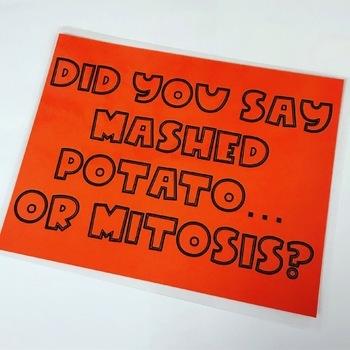 There are also blank feathers so that you can create your own review if mitosis is not your thing! You will also get two bulletin board quotes and a summary worksheet to ensure learning!